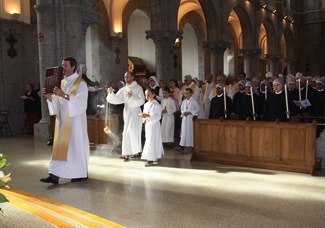 26 Little Sisters made the perpetual vows on August 24 at the Congregation’s motherhouse in La Tour Saint Joseph, France. 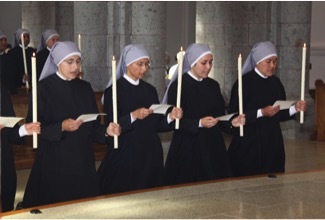 Four of the Little Sisters have been assigned to the United States. 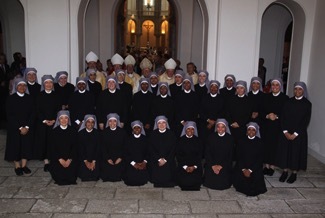 Little Sisters of the Poor operate homes for the elderly poor.